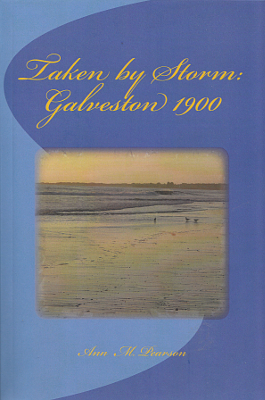 Description: Set in Galveston at the time of the 1900 Storm. Thomas McDermott is moving toward a life in the Roman Catholic priesthood, and Charlotte Gallagher is the woman who has him questioning this path. The couple’s unexpected interest in each other is put on hold as they experience the greatest hurricane in history. 302 pages. Viewed: 1,630 times since February 3, 2015.